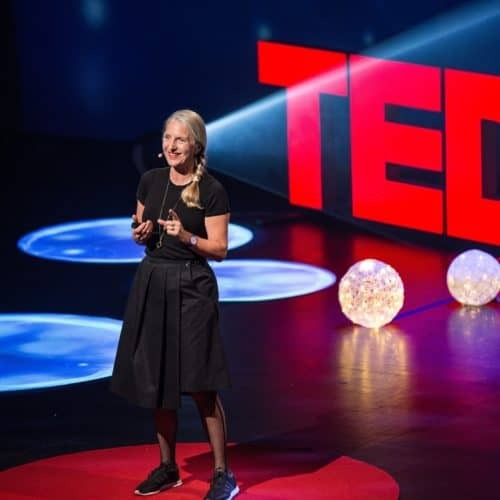 Anne Lise Kjaer is a leading global futurist, author, entrepreneur and Copenhagen Goodwill Ambassador. She specialises in detecting and analysing socio-economic and cultural drivers. Her design thinking background, and deep insight into the Nordic Model is instrumental to spot influential trends and map their impact on tomorrow’s people, organisations and society. Her career began in Denmark prior to establishing Kjaer Global in 1988 – an ideas and trend management consultancy. She lived and worked in Paris and Hamburg before settling in London. In 2014 she distilled more than two decades of cutting-edge research into a book: The Trend Management Toolkit – A Practical Guide to the Future. It introduces Kjaer’s unique 4P business model of People, Planet, Purpose and Profit – while exploring how trend mapping can cultivate innovation culture. Kjaer has delivered talks to over 100,000 people – presenting at Adam Smith Institute, Cambridge University, European Commission, Esade, London School of Economics, Lund University, MIT and Unicef plus top fortune 100 companies. As a frequent commentator in the press she has appeared on Aljazeera and BBC, as well as in the Guardian and the Times. A prominent and respected figure in the global forecasting community her motto is: ‘The Future is not just somewhere you go – you create the future’.